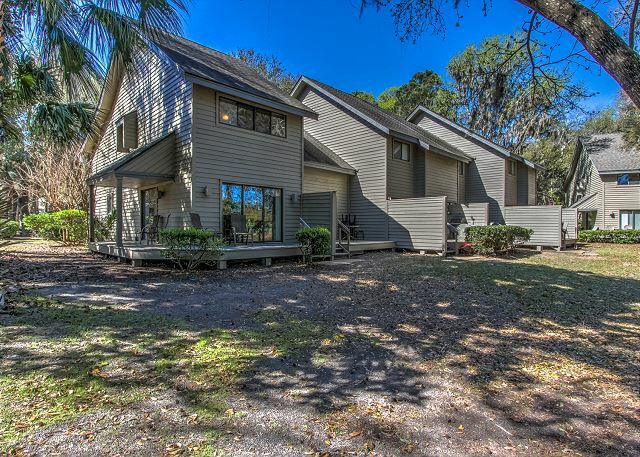 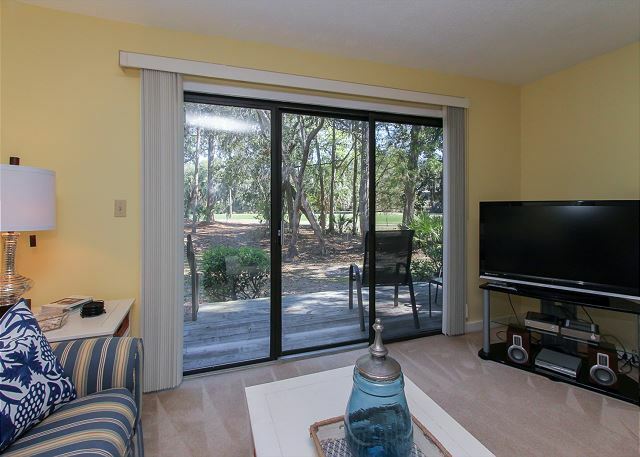 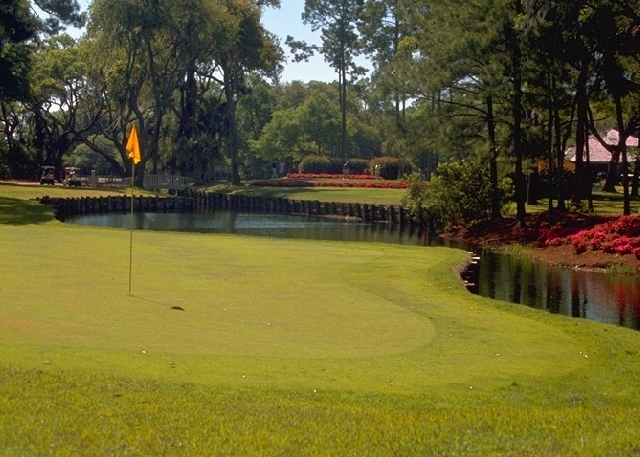 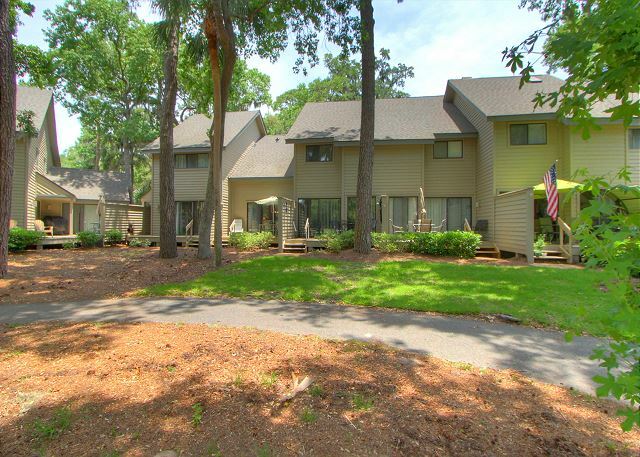 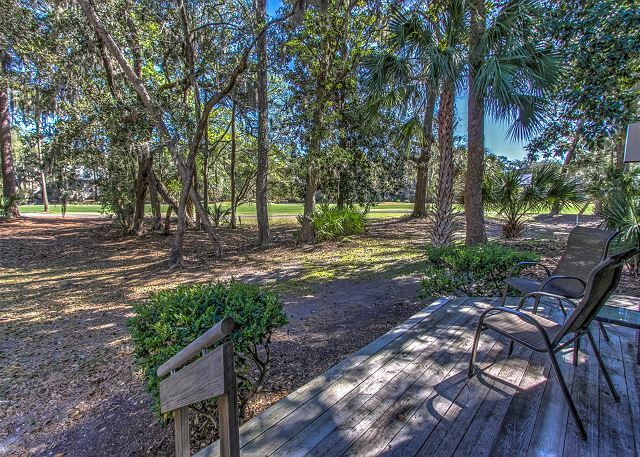 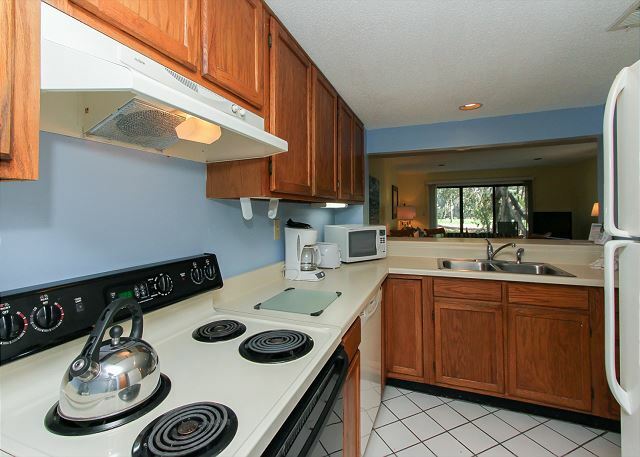 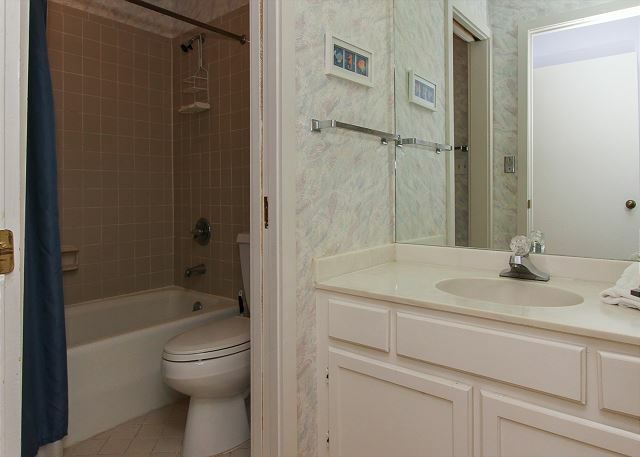 This 2 bedroom, 2.5 bath townhouse with private deck, comes with spectacular fairway views. 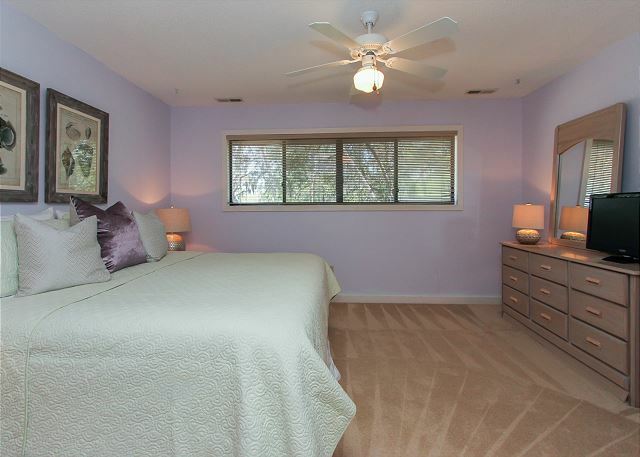 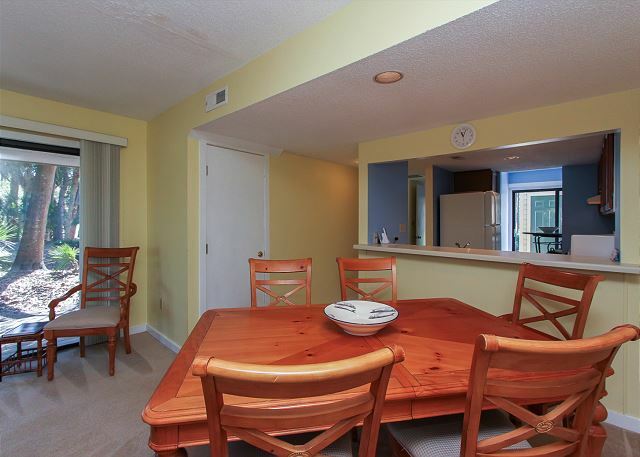 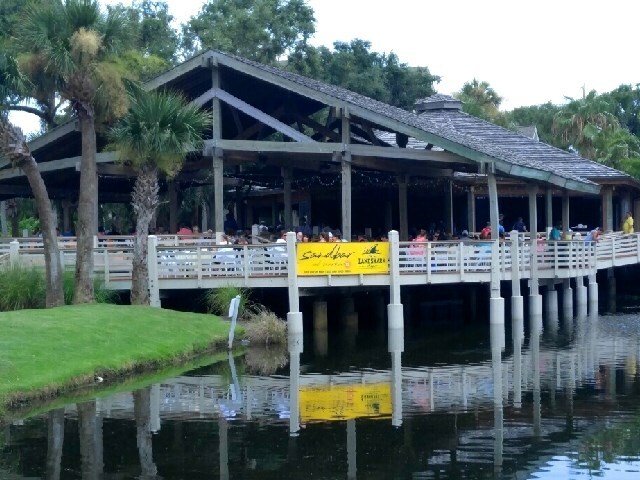 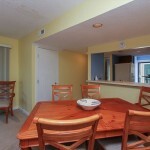 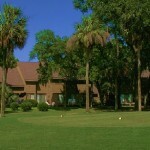 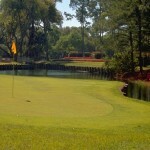 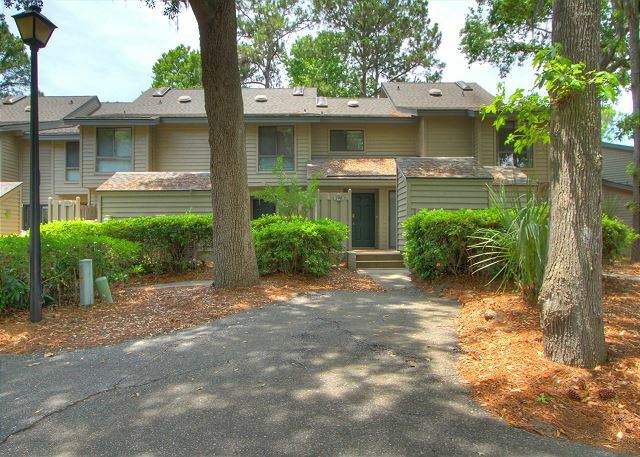 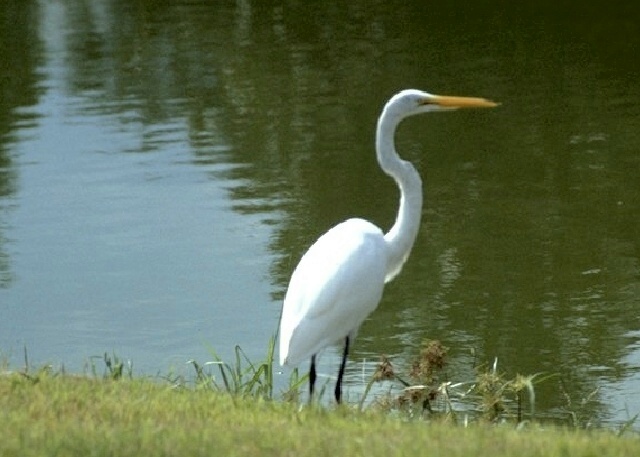 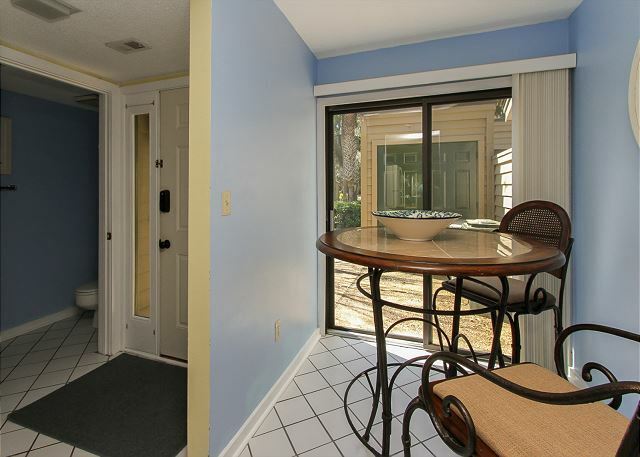 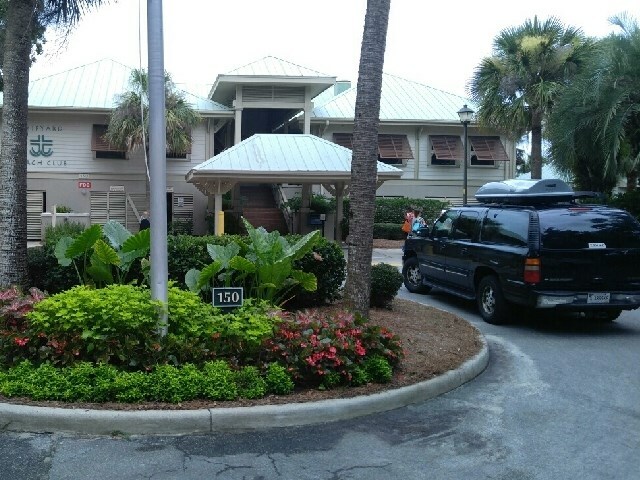 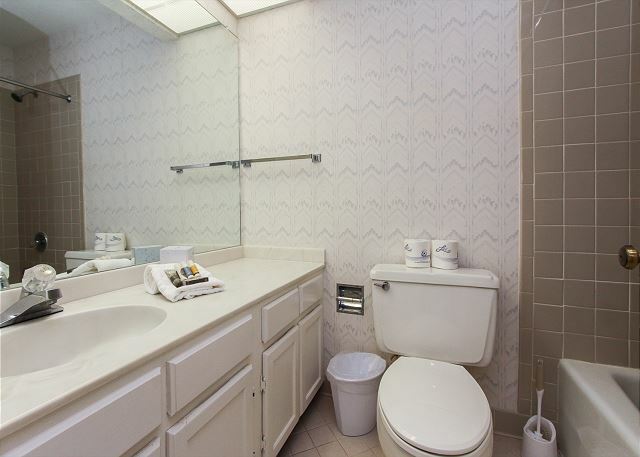 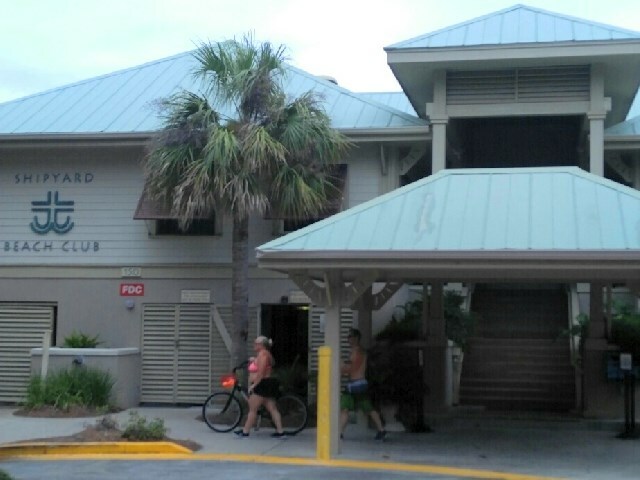 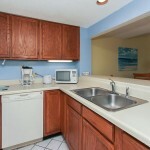 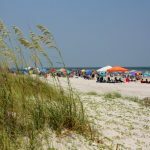 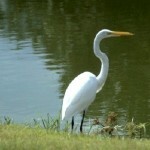 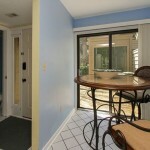 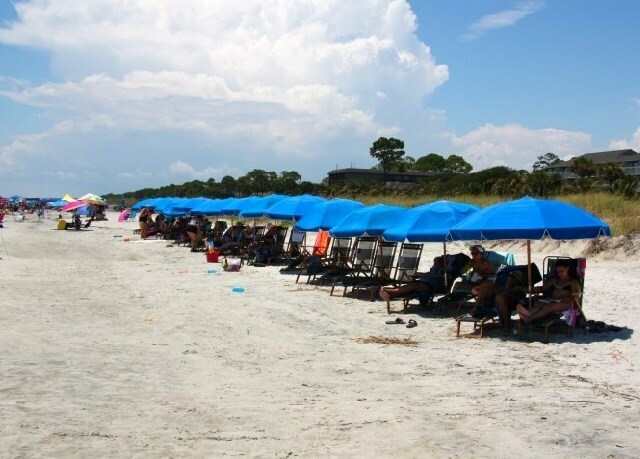 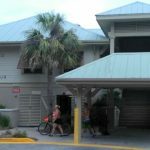 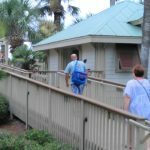 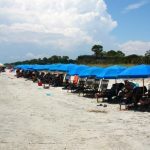 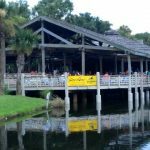 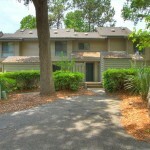 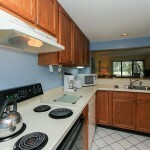 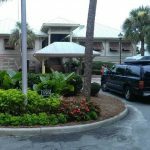 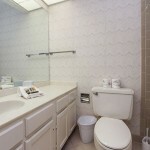 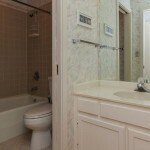 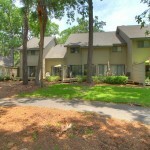 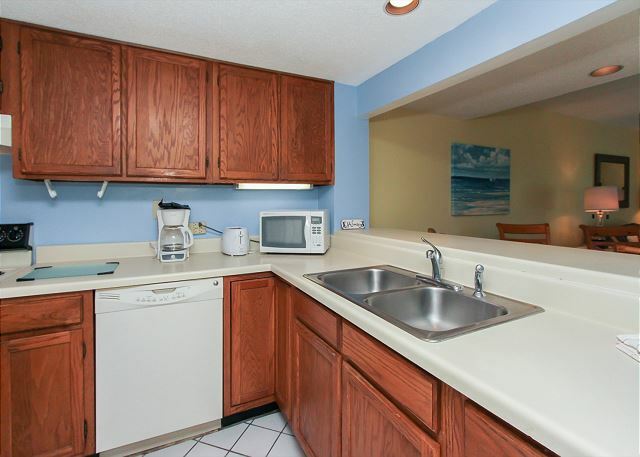 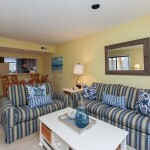 Beautifully decorated and conveniently located near Van Der Meer Shipyard Racquet Club and the beautiful Sonesta Resort. 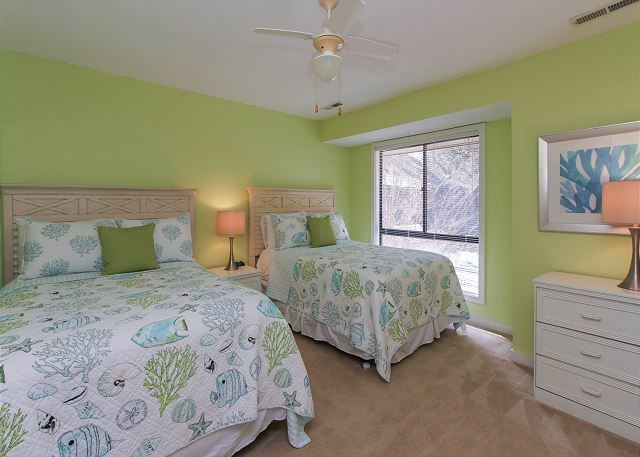 This villa is furnished in pretty sea blues, greens and taupe. 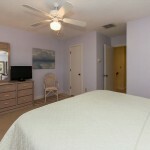 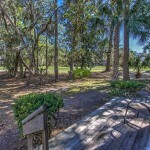 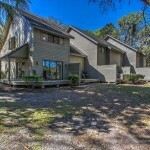 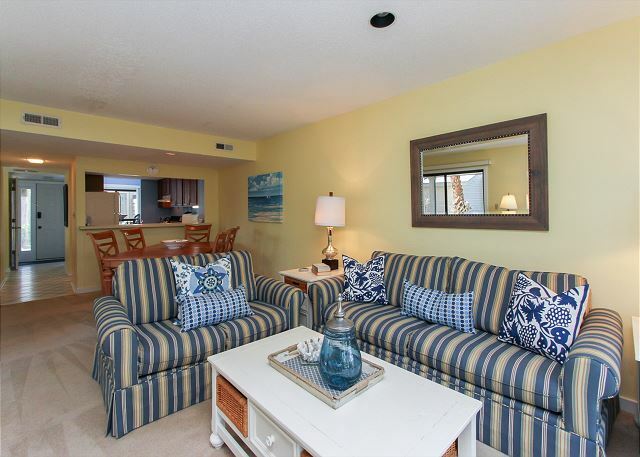 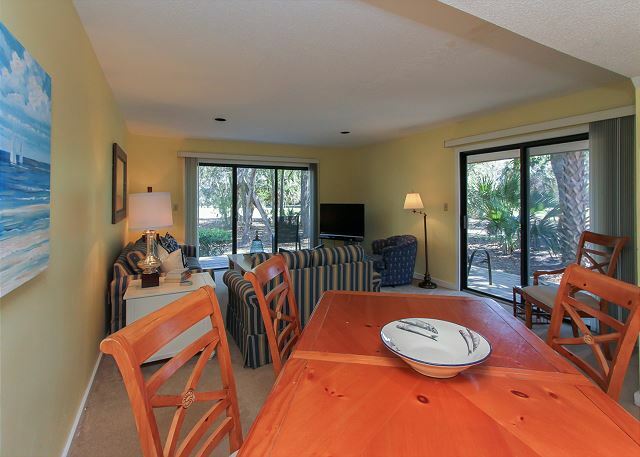 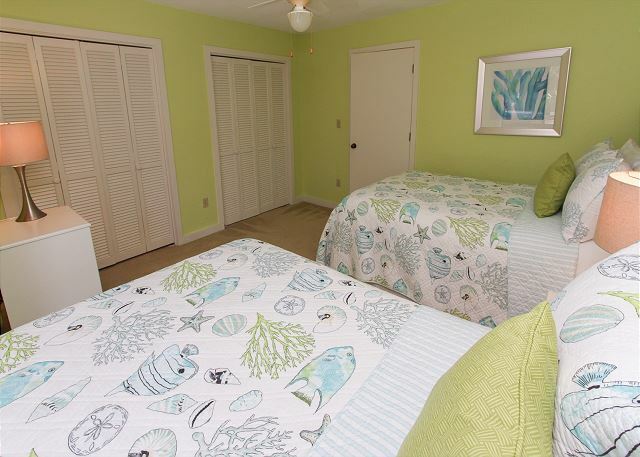 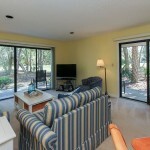 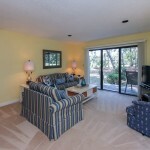 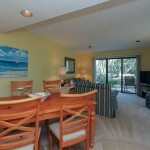 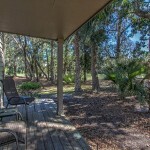 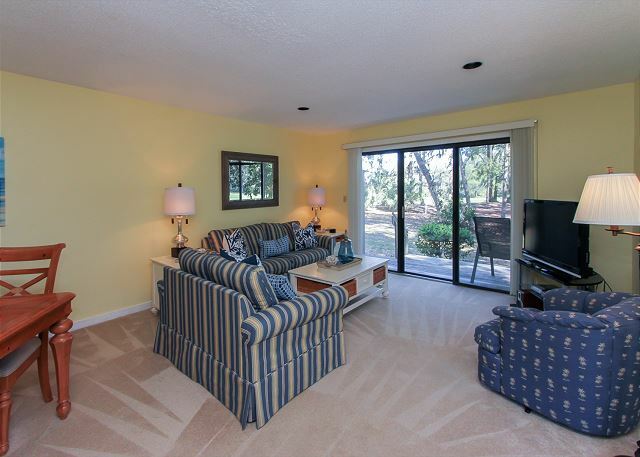 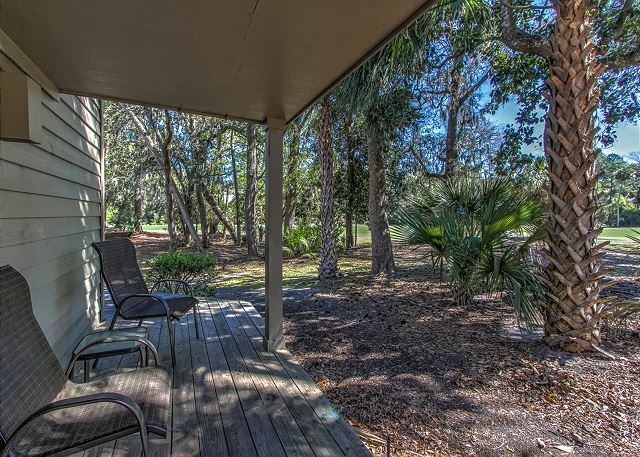 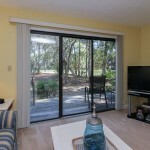 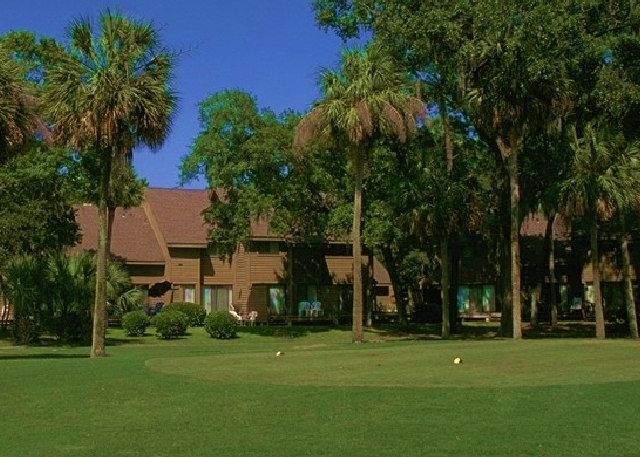 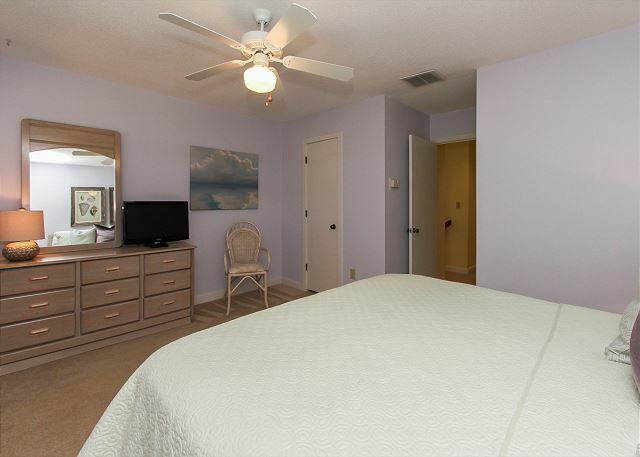 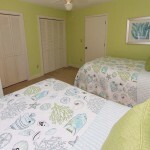 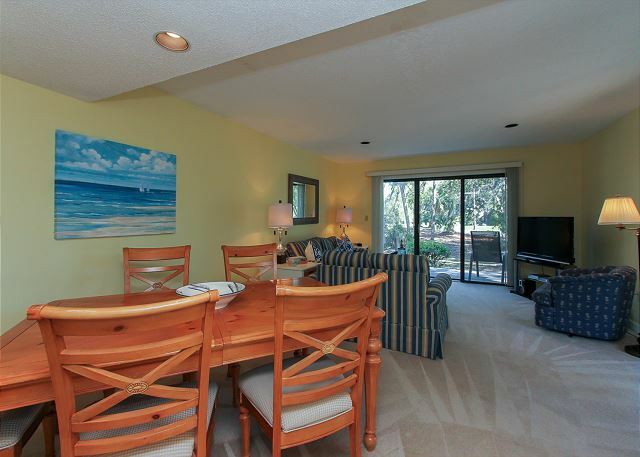 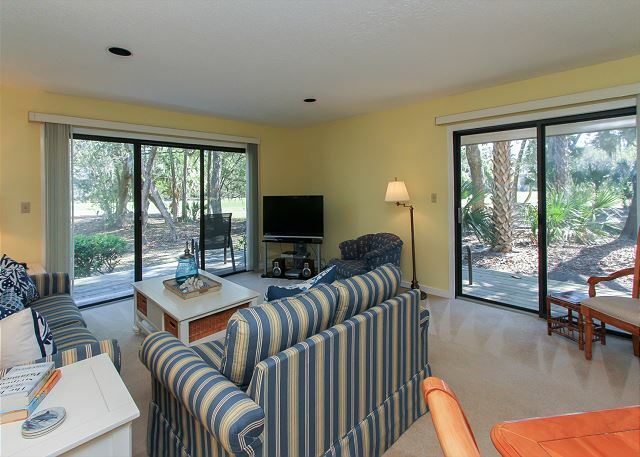 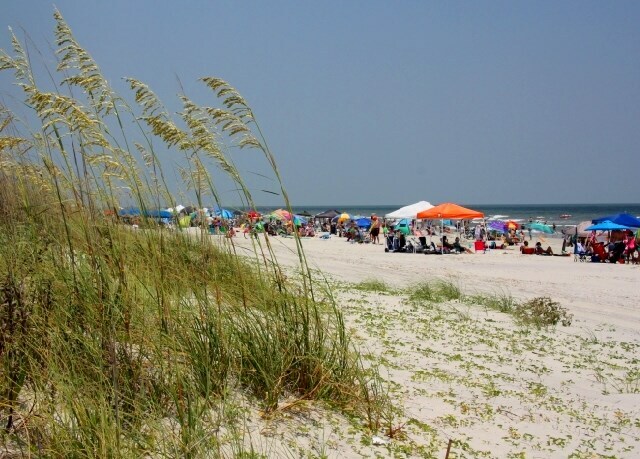 Private pool on-site, the beach within easy walking distance, and golf only a mile away. 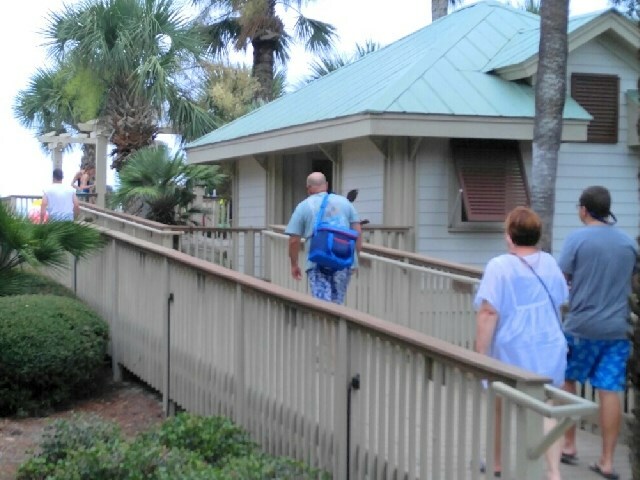 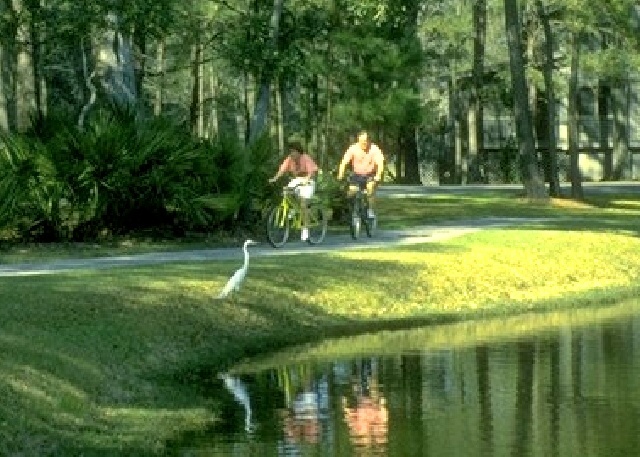 A bike path running alongside the villas provides easy access to the amenities of the plantation. 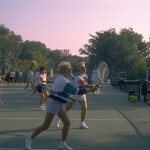 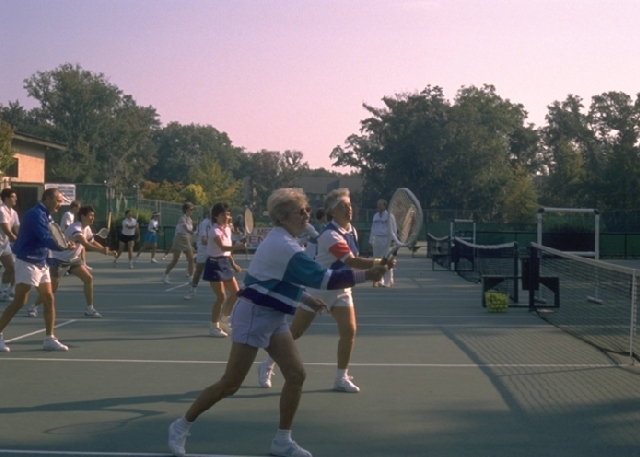 FREE Tennis at the Van Der Meer Shipyard Racquet Club. 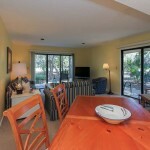 This villa also has FREE high-speed DSL internet access.